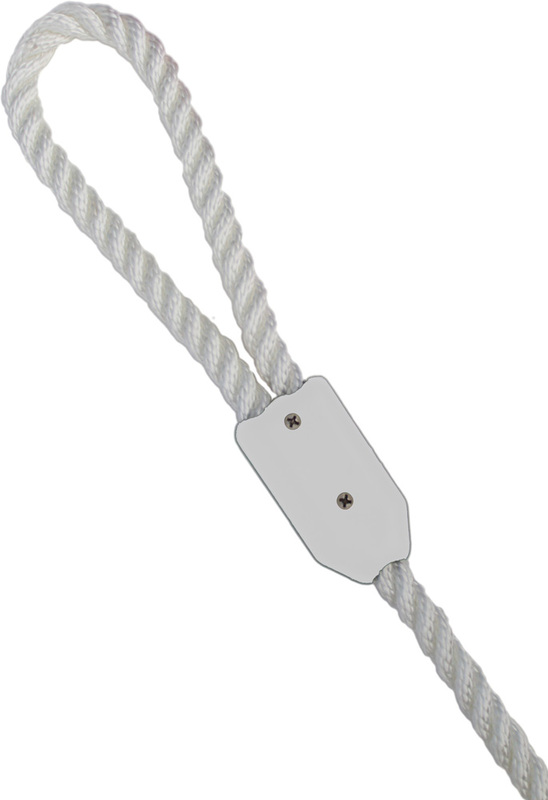 3/8" White Ropeze Clamp used to quickly and easily form an eye on one end of a rope. 3/8" White Ropeze Clamp. 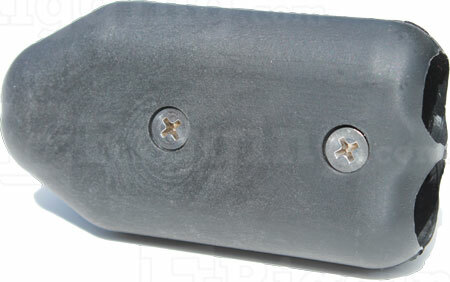 To be used with 3/8" rope/cordage. Works well with 9 mm rope.